The Oscars' 91st Academy Awards was a milestone ceremony with a number of firsts (individual, company, industry, geographic, demographic etc.) and breakthroughs. Which of these select notable Academy firsts is the most historically important breakthrough from a 2019 Oscar winner, nominee or group to you? 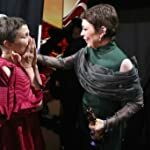 Get complete The Oscars (2019) coverage on IMDb's Award Central Oscars Guide. 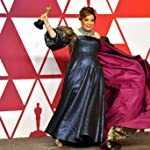 After voting, discuss the topic here or take other Oscars 2019 polls here. Breakthrough: People of color won a majority in acting categories for the first time ever. Breakthrough: Women set a new benchmark with a record fifteen women winning Oscar awards at a single ceremony. Breakthrough: Black Panther is the first superhero and/or comic book movie Oscar-nominated for Best Picture from any studio. 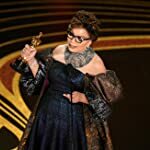 Breakthrough: Blacks set a new benchmark with a record seven Black men and women winning Oscar awards at a single ceremony. 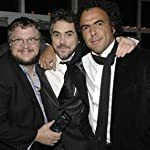 Breakthrough: Alfonso Cuarón is the first person to be a first quadruple producer-director-writer-cinematographer combination nominee. As well as, an impressive triple Oscar-nominee for Best Director, Best Cinematography, and Original Screenplay in the same year. 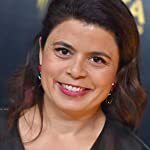 Breakthrough: Gabriela Rodriguez is the first Latina and/or Hispanic woman to be Oscar-nominated for producing a Best Picture movie. 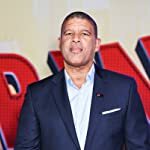 Breakthrough: Peter Ramsey is first black person to be Oscar-nominated or an Oscar-winner for directing a Best Animated Feature. 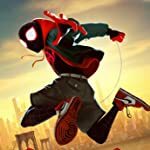 Breakthrough: Spider-Man: Into the Spider-Verse’s is the first animated feature utilizing a new patent pending animation process to be Oscar-nominated or an Oscar-winner for Best Animated Feature Film. 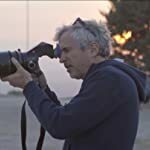 Breakthrough: Alfonso Cuarón is the first director to win Best Cinematography for his or her own film. Breakthrough: Domee Shi, director of Pixar's Bao,followed up her milestone as the first woman to have directed a Pixar short film. 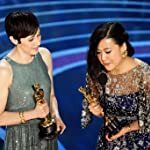 Shi became the first person of Chinese decent, first Asian woman and first woman of color to be Oscar-nominated or an Oscar-winner in the Best Animated Short category. As well as, Domee Shi and Becky Neiman-Cobb are the first pair of women to win Best Animated Short. 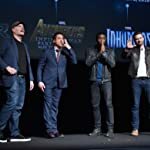 Breakthrough: Black Panther's wins for Best Production Design, Best Costume Design and Best Original Score are Marvel's first, second and third Oscar wins. 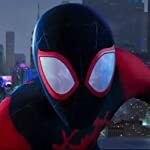 Breakthrough: Spider-Man: Into the Spider-Verse is the first Marvel film and the first Sony Animation film to be Oscar-nominated and an Oscar-winner for Best Animated Feature. 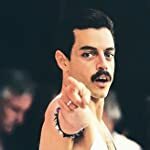 Breakthrough: Rami Malek is the first person of Egyptian heritage to be Oscar-nominated or an Oscar-winner for lead actor. 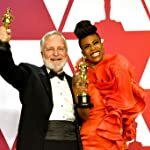 Breakthrough: Black Panther’s Hannah Beachler is the first black person to be Oscar-nominated or an Oscar-winner for Best Production Design. 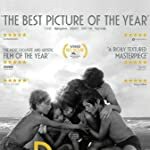 Breakthrough: Netflix’s Roma marks the first time the streaming giant has been Oscar-nominated in the Best Picture category. Breakthrough: The first time two Mexican-born actresses, Yalitza Aparicio and Marina de Tavira have been Oscar-nominated for awards in the same year. Breakthrough: Elizabeth Chai Vasarhelyi and Jimmy Chin are the first married couple of Asian descent to share an Oscar-nomination or an Oscar-win. 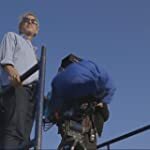 Breakthrough: Hulu’s Minding the Gap marks the first time the streaming service has been nominated in the feature documentary category, as well as, their first Oscar-nomination of any kind. 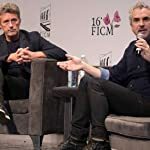 Breakthrough: Roma’s Alfonso Cuarón and Cold War’s Paweł Pawlikowski mark the first time that two directors in the foreign language category have been nominated for Best Director in the same year. 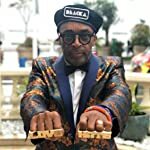 Breakthrough: BlacKkKlansman garners a 61-year old Spike Lee his first competitive Oscar win ever for his BlacKkKlansman (2018) in the Best Adapted Screenplay category. 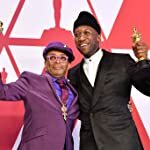 As well as, his first major Oscar-nominations for directing (6th black nominee) and producing (11th black nominee) after forty years of film-making. 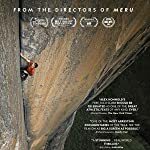 Breakthrough: Free Solo's Best Feature Documentary nomination and win is the first Oscar for the National Geographic network and its parent, the National Geographic Society. 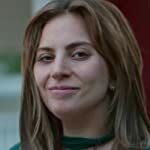 Breakthrough: Lady Gaga's dual Oscar-nomination is first lead acting and original song combination in the same year. 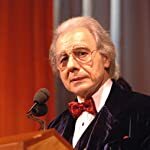 Breakthrough: Lalo Schifrin is first Latino and Argentine person to receive an Honorary Academy Award. * for career contributions including writing scores for more than 100 films. 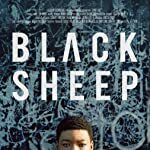 Breakthrough: The Guardian’s Black Sheep marks the first time the newspaper has been nominated in the short subject documentary category, as well as, their first Oscar-nomination of any kind. 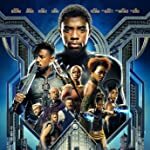 Breakthrough: Black Panther is the first Marvel film to be nominated for Best Picture. 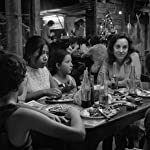 Breakthrough: Roma is Mexico's first foreign-language Oscar win. As well as, the first Spanish spoken or Mixtec spoken movie nominated in the Best Picture category.